It’s Time to Nominate Your Coworkers! Do you know a UNMCCC staff employee who has made an outstanding contribution to the mission of the UNM Comprehensive Cancer Center? 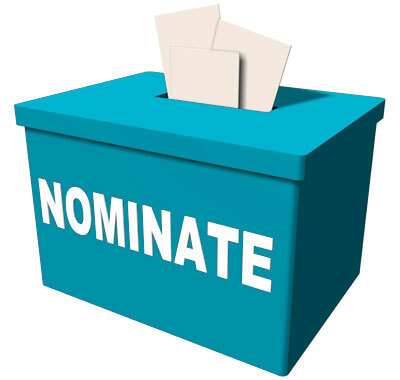 Nominate them for a Staff Recognition Award by Sept. 7. Recipients are selected on merit of excellence and talent in the areas of research, education/prevention, patient care, or administration/finance. Nominate an employee today! Recipients will be honored in October at the UNM CCC Quarterly All Staff Meeting. See all details on the nomination page.